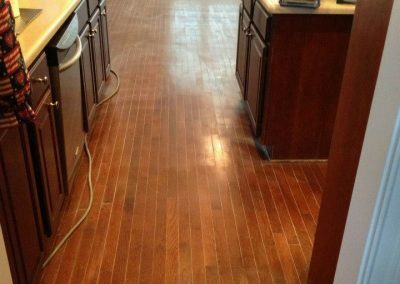 See how much it would cost to refinish or resurface your floors. Get a fast and free price quote easily over the phone. Resurfacing is the single most cost effective value-added home improvement available in Columbia. The best part is the price – it’s only 99¢ per sq. ft. and can be accomplished within hours, not days. 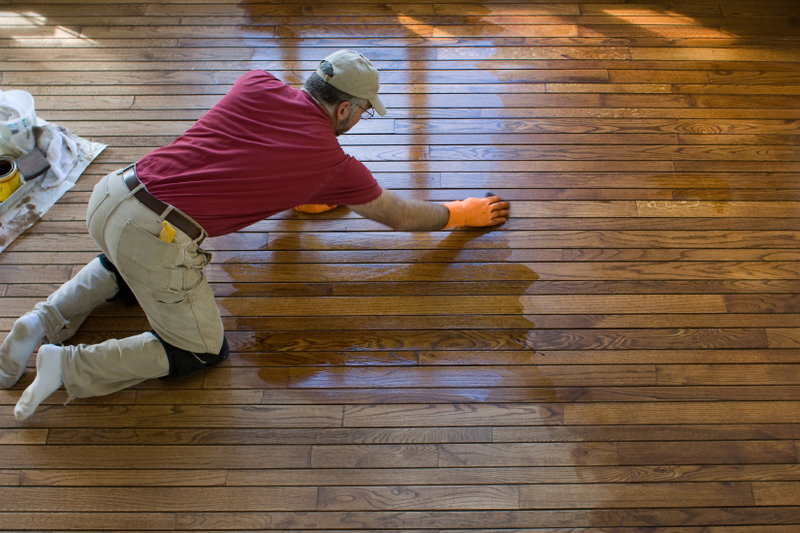 Hardwood floor refinishing with Fabulous Floors Columbia is one of the most affordable services in the industry. Refinishing your floors rather than replacing them completely can save thousands of dollars. Looking to increase the value of your home or business? Restoring your hardwood floors will do just that. We remove scuffs and scratches and then finish to perfection. Fabulous Floors Columbia has earned a solid reputation for being one of the best hardwood flooring companies in the Columbia area. 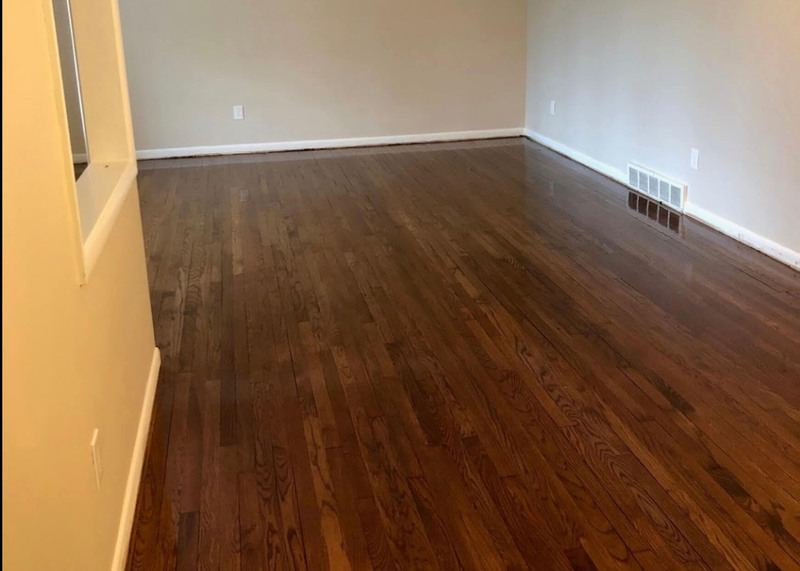 Our highly trained team of technicians are experts in each of our hardwood services: refinishing, resurfacing and complete restoration of residential and commercial hardwood flooring. Our technicians are also trained in customer service, so we can effectively take care of our valued patrons, from start to finish. We constantly update our technology to deliver the best product for each of our customers. 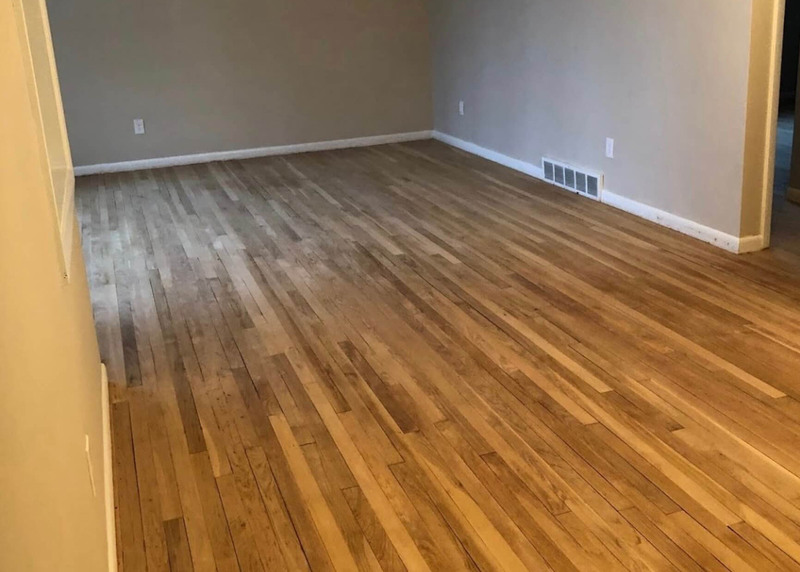 The continued training we offer our employees, matched with our innovative products and processes are what sets Fabulous Floors Columbia apart from any other hardwood renewal provider in the area. 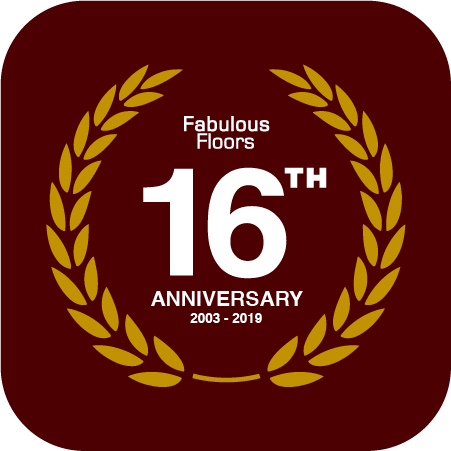 For all of these reasons we can offer better results at a lower cost, and overall higher satisfaction for those who choose to work with our team here at Fabulous Floors Columbia. 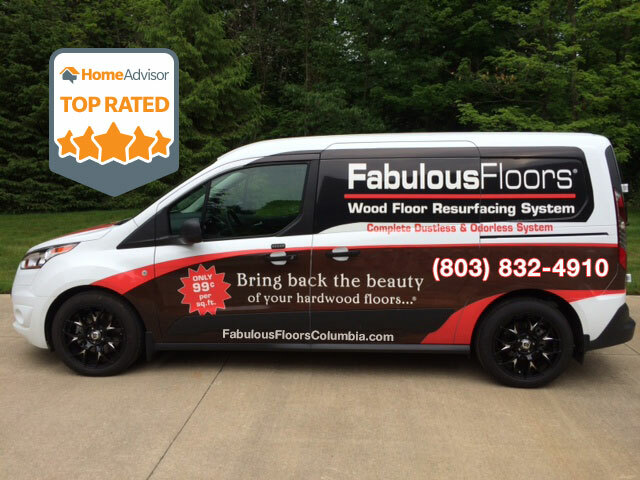 Fabulous Floors Columbia provides superior customer service and maintains expertise in our understanding of wood workmanship. Our knowledge and dedication to good work shows in our reviews. Just ask your friends and neighbors! We run a trustworthy company built on the support of our many satisfied customers throughout Columbia and the surrounding areas. Affordable. Resurfacing with Fabulous Floors Columbia will make your floors feel and look brand new, but will only cost a fraction of a refinishing. Value. 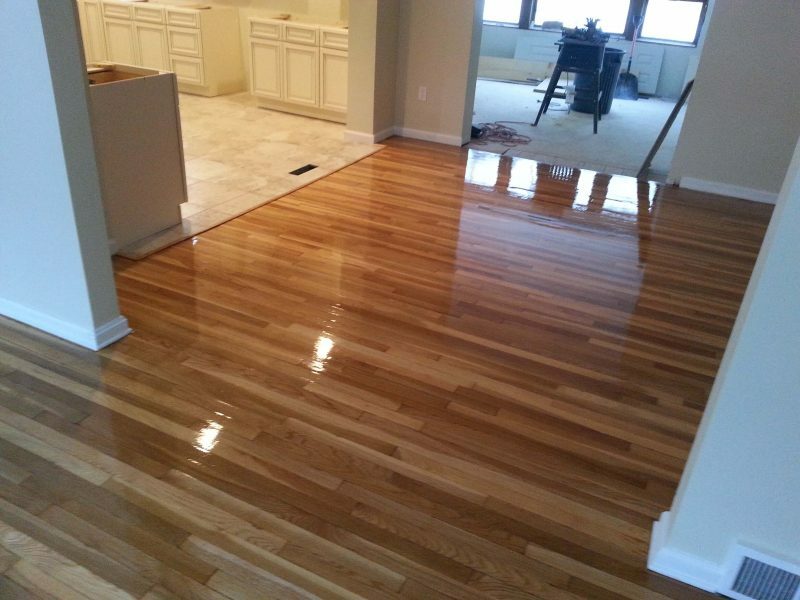 Your home will increase in value, with newly refinished floors. Efficient. Our resurfacing service will only interrupt your life for a few hours, not days. Quality. All of our products and services are of the utmost quality. Options. Choose from resurfacing, refinishing, and a gloss, semi-gloss or satin finish, with many colors of stain. Cleaning is easy. 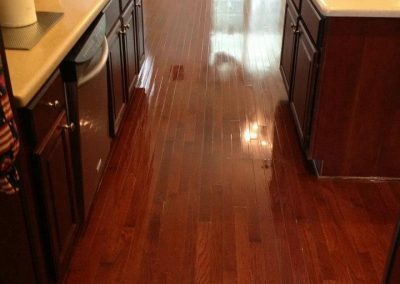 Properly finished hardwood floors make cleaning a breeze. Dust free. We will leave your home dust-free and without toxins. Non-Invasive. Normal dings and scratches can be polished out without having to sand them down! Hassle-free. You don’t have to do a single thing throughout the entire project, and we’ll put minimal stress on your busy schedule. Time. We have the tools and manpower to do the job fast! No Mess. We treat your home like it’s our own and aim to leave it cleaner than when we arrived. Learn more about our trademark 99¢ per square foot dust-free hardwood floor resurfacing process. Our resurfacing service is dustless, odorless, and removes nicks, scratches & general wear. Enhance the color of your floors in less than a day without premier service! 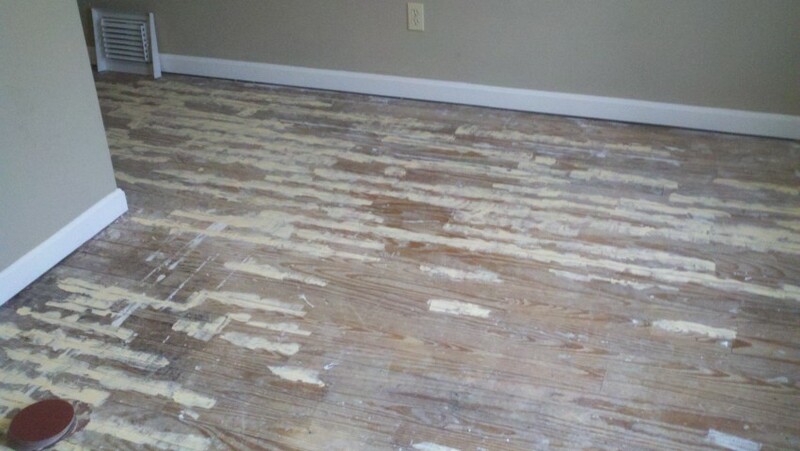 Refinishing is required for more damaged floors. This service isn’t dustless & requires some sanding down to the bare wood, then staining & laying down polyurethane over the course of 3-4 days. This process helps your flooring investment last longer. Being a part of the GREENGUARD Certification Program means the services we offer meet very strict health and environmental standards. This helps to assure our customers of the safety of our products and services, not only for your home and family but for the Columbia environment and surrounding area. 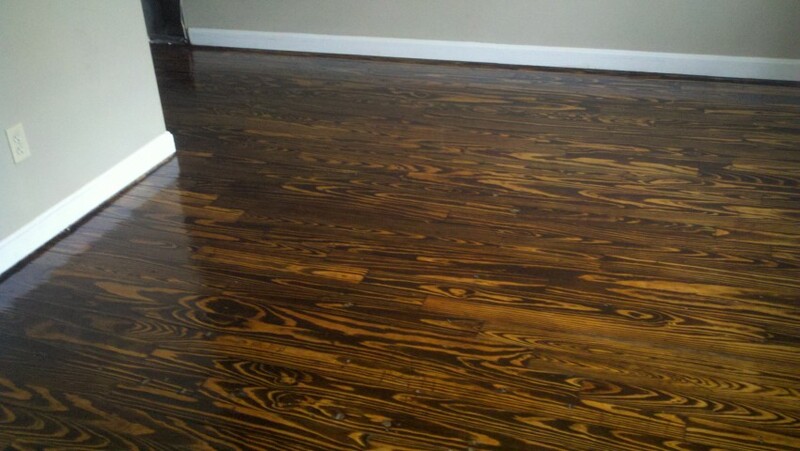 Serving Columbia, South Carolina with affordable hardwood floor refinishing and resurfacing services. Call today for service in your area! © Copyright Fabulous Floors Columbia. Website design by Kite Media.